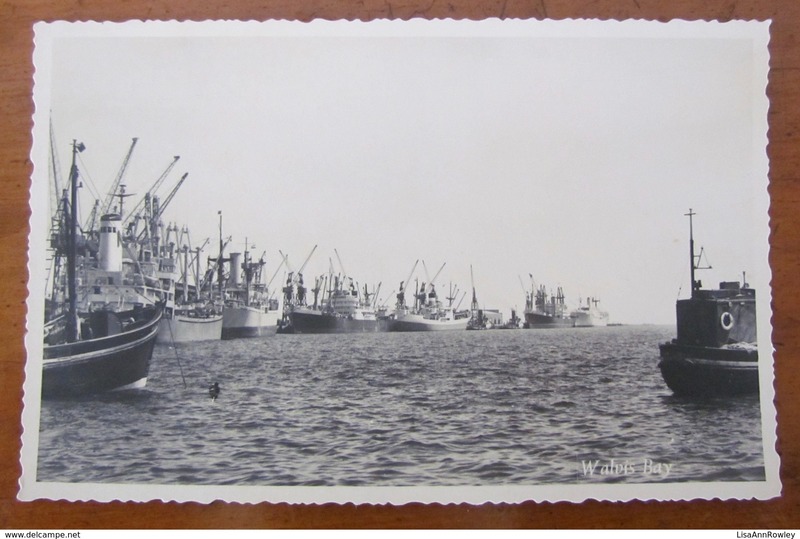 Namibie - SOUTH WEST AFRICA=WALVIS BAY=REAL PHOTO POSTCARD=SHIPS IN THE HARBOUR. Condition: Good condition.Sold as seen in the images. Images form part on the description. Sold as seen in the images. Images form part on the description. 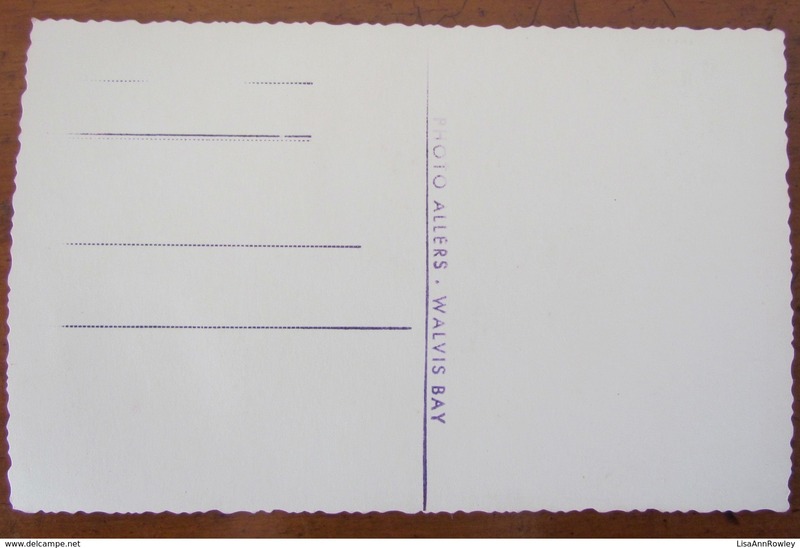 Small letter / parcels: 1-10 items or 120mm x 235mm: up to 50g = €3.00 / US$3.45. Medium letter / parcels: 11-35 items or 160mm x 230mm: to 250g = €4.00 / US$4.50. Large parcels: 230mm x 330mm or thicker parcels = €5.00 / US$6.00 per 100g, €13.00 / US$15.00 for 100g - 300g. Registered & signed for mail with tracking number = add €4.00 / US$4.50.